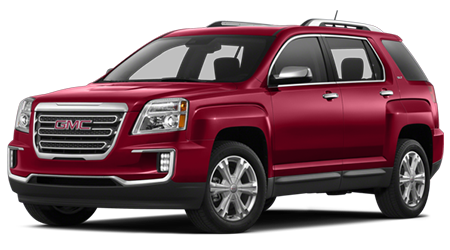 The 2015 GMC Acadia is the Goldilocks of SUV sizes: Big enough for 7-8 passengers, small enough to fit in the garage and into most parking spaces. 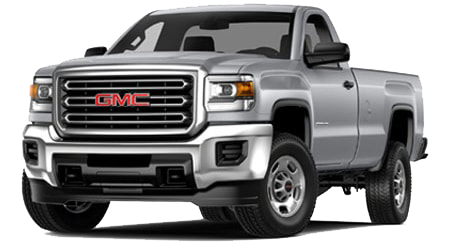 Cutter Buick GMC in Waipahu serves Wahiawa, Kapolei, and Pearl City in O'ahu with 'just right' deals for all momma and poppa bears with cubs to cart about town. 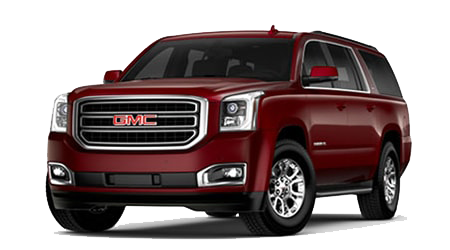 Compared to the 2015 GMC Acadia, the Ford Expedition offers more room and towing capability, but you'll feel the extra size whenever you park it or fill the tank. 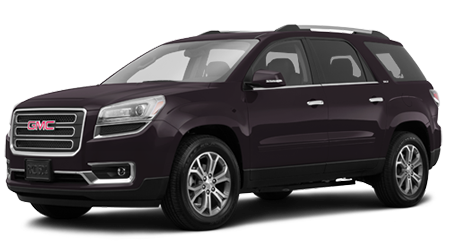 Inside the nicely sized GMC Acadia, there is plenty of space for parents, kids, pooches, and stuff inside. 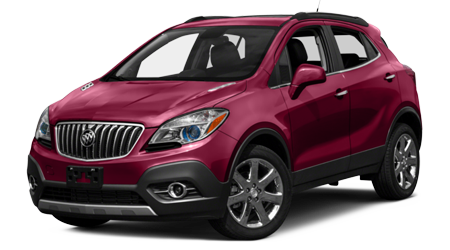 There's room enough for up to eight in the Acadia, but this SUV doesn't flaunt its size. 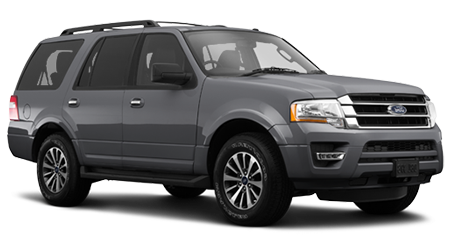 The Ford Expedition also tops out at eight passengers, but its heavy duty truck underpinnings mean it really packs on the extra pounds - 1000 of them to be exact! 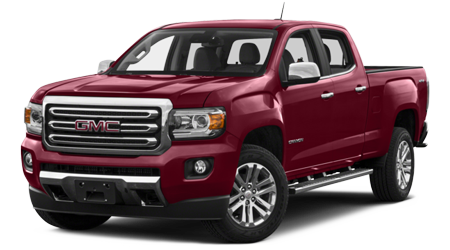 It's much longer and taller than the Acadia and drives with a cumbersome, truck-like sway and lean. Ford used all its engineering might in order to make the Expedition more efficient; it's powered by a new turbocharged V6 instead of the old V8, but it still can't match the Acadia's fuel economy. 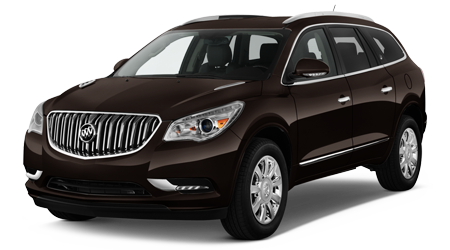 According to the EPA, in town you can expect to get an extra 1 mpg out of the Acadia and 2 mpg in highway driving. Fully loaded AWD versions of the Expedition do even worse, giving up 3 mpg on the highway to the AWD Denali version of the Acadia. 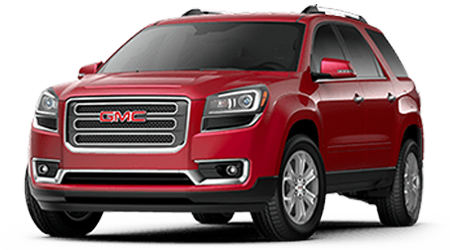 The GMC Acadia is a luxury crossover, and as such it comes with very generous warranty coverage. 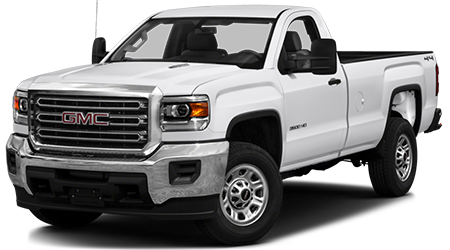 GMC gives you powertrain coverage for a full five years or 100,000 miles, and free roadside assistance that whole time as well. Ford only offers up to 60,000 miles of powertrain coverage and roadside assistance. 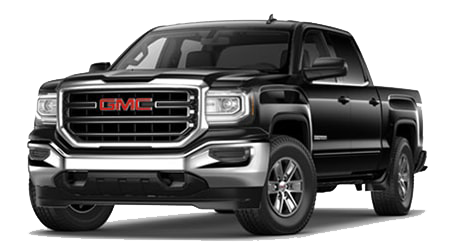 If you want a luxury three-row crossover, but don't want to feel like you are driving a big rig every time you go to town, the GMC Acadia is just right for you. 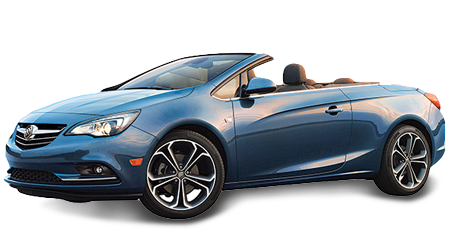 Cutter Buick GMC in Waipahu, HI would love to take you and your cubs for a test drive, to show you just how well it can fit into your life and garage.